Are you finding it hard to remove pet stains and hair? 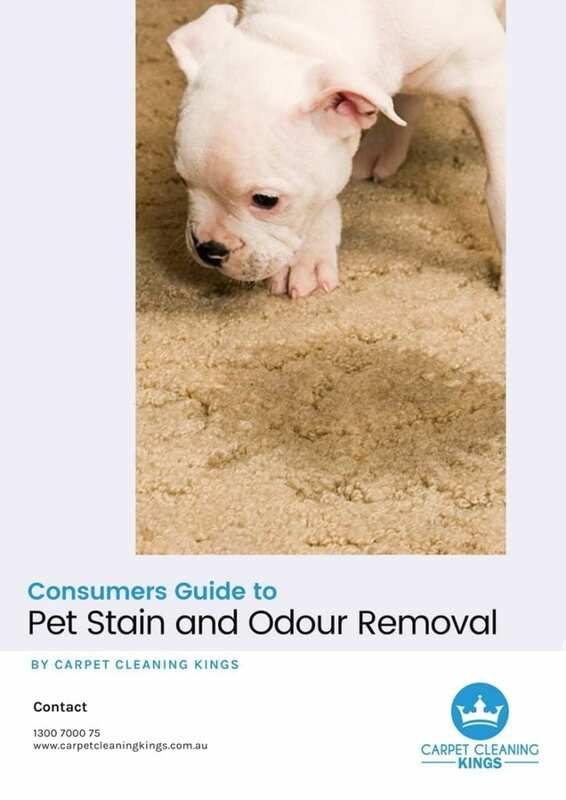 Struggling To Remove Pet stains And Hair From Your Carpets? We all love our furry friends but unfortunately accident or pet stains on your carpet is inevitable. If this has happened to you then you’re probably only too aware that no matter how hard you try to remove pet stains, the smell seems to linger. In fact you may have noticed that the smell actually gets worse when the weather is warm. One of the most common problems for pet owners is that of removing the stain completely. 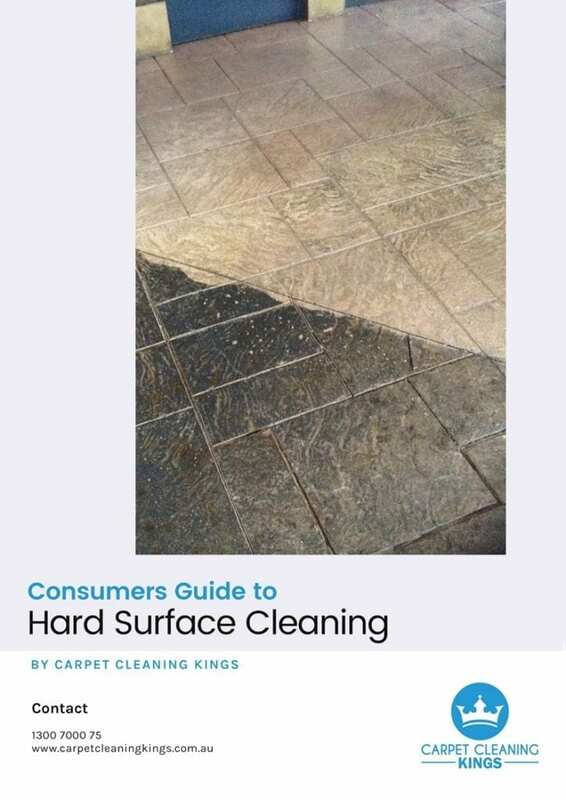 Not only does this entail removing the stain from the top of the carpet but it also entails cleaning the surface below, both the underlay and the floor itself. If this isn’t done then the smell lingers and pets will continue to pee in the same spot because they can still smell the old stain. This is really frustrating and is likely to result in permanent damage to your carpet or floor. The best way to deal with pet stains and odours is to call in the professionals who have the expertise and the relevant products to rid you of the smell forever. 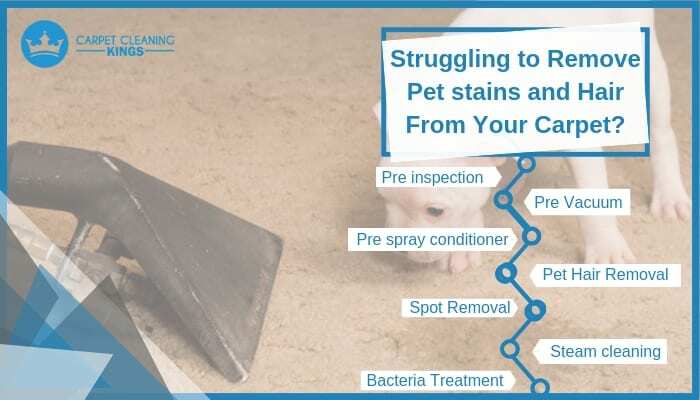 Because stains are easiest removed when they’re fresh then we recommend that you call out the professionals as soon as possible after your pet has had an accident. 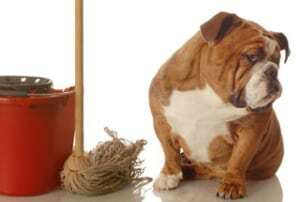 However, we can still treat pet stains and odours which have set in using our specialist carpet cleaning services. Another common problem with our furry friends is that they shed their hair and some far worse than others! 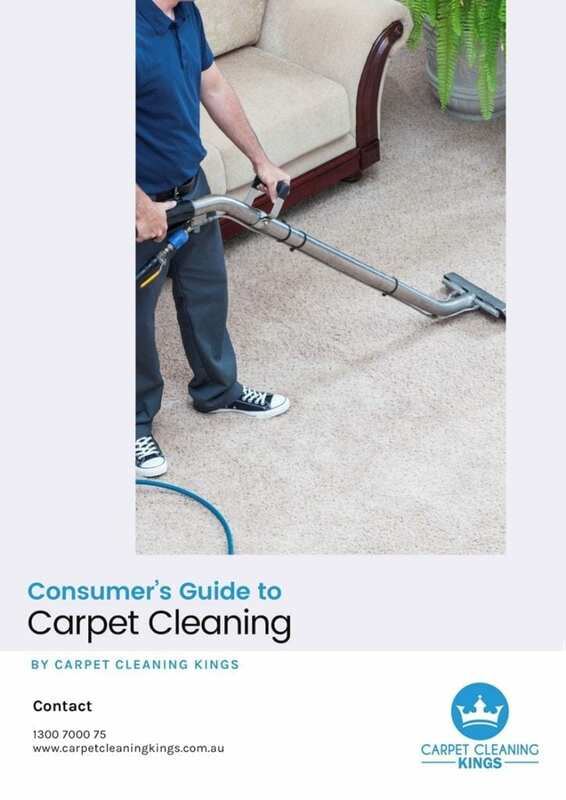 Vacuuming your carpet and furniture on a regular basis can help to keep it under control but as the hairs are very fine it’s often difficult for a domestic vacuum to cope. 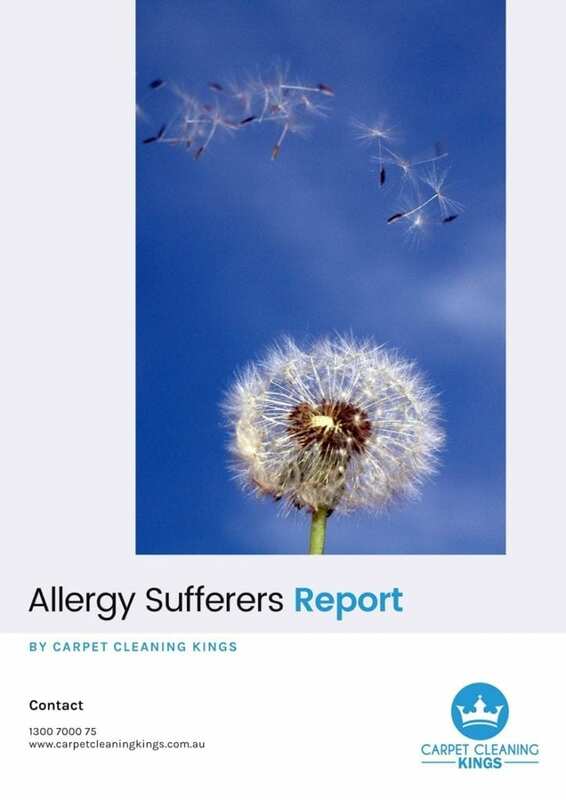 This is why we recommend that as a pet owner you have your carpets cleaned at least once a year by a professional carpet cleaning company such as Carpet Cleaning Kings. With prices starting from just $40 a room we reckon it’s money well spent. 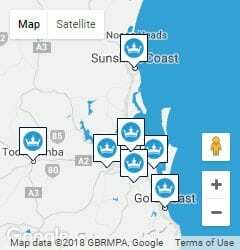 If you’d like to learn more about all the services that we provide then take a look on our website at carpetcleaningkings.com.au or call us on 1300 7000 75 or you can contact us online for a free no-obligation quote.